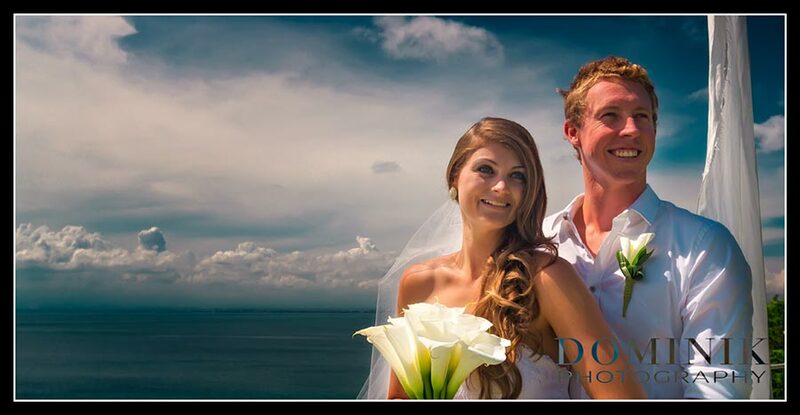 I love this wedding at Ayana chapel because it was full of good ideas… and good photographs of course… 😉 Kristi , the bride had contacted me almost a year before her wedding at Ayana chapel. She had a very good idea of what she wanted. 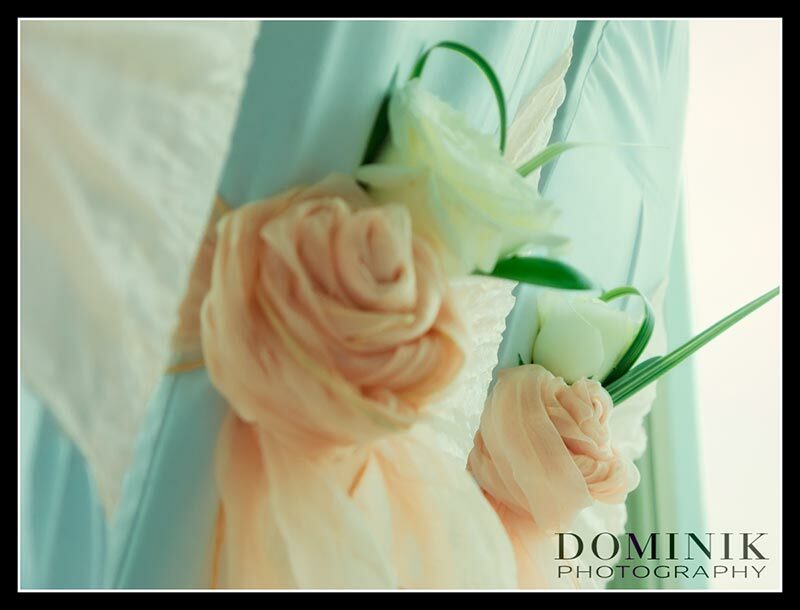 We extensively discussed possible scheduling, photo locations and other details. 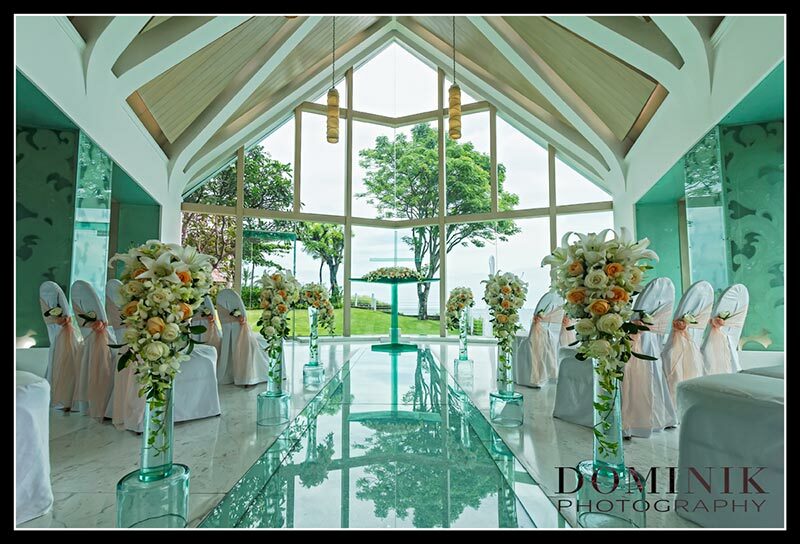 I applaud this couple for their clever decision to combine the beauty of a chapel wedding with the countless advantages of a reception dinner in a private villa. 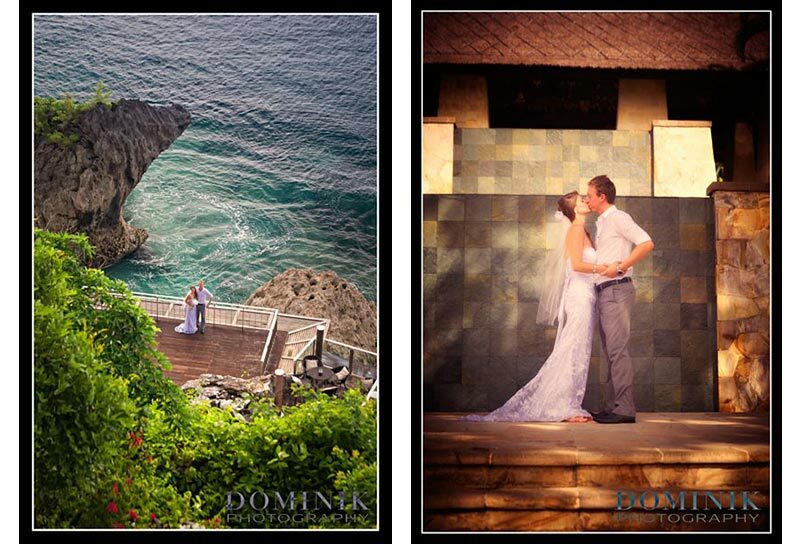 Even more cleverly of them to choose a villa that is within walking distance from their wedding at Ayana chapel. 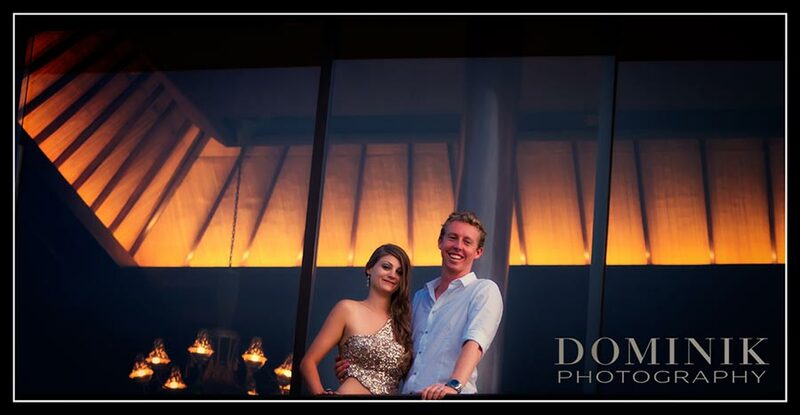 And safe lots of money along the way… ‘Good on ya’ Ryan & Kristi! 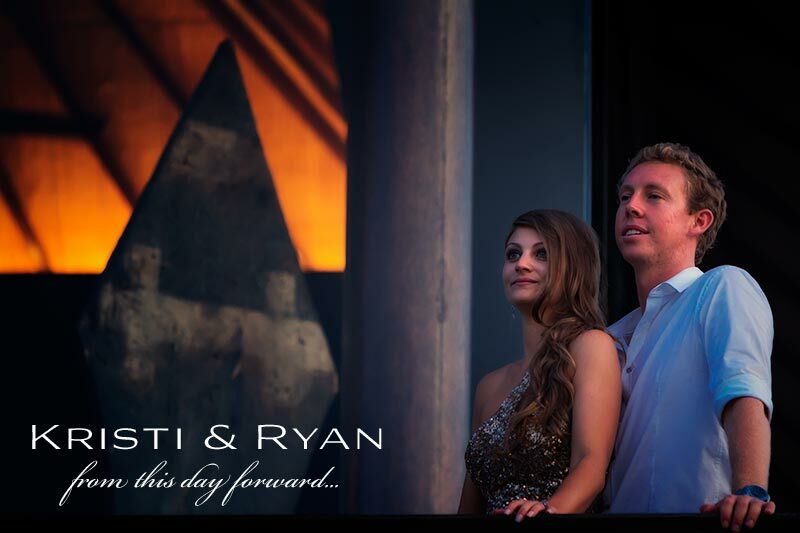 I also applaud Kristi & Ryan for their decision to hold the wedding ceremony at noon. That was a good idea because it allowed for a very relaxed afternoon and plenty of time for photography and to enjoy the day. 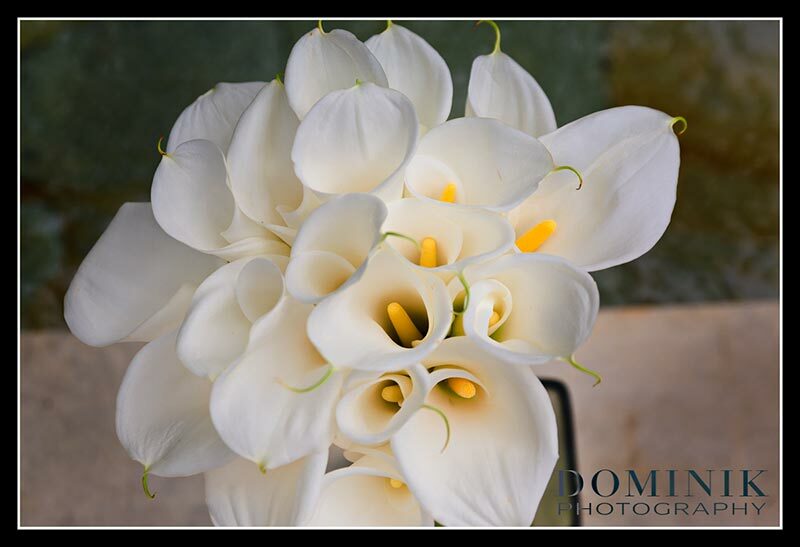 Most other couples set the ceremony time later in the afternoon which often generates stress due to the tight schedule of events. 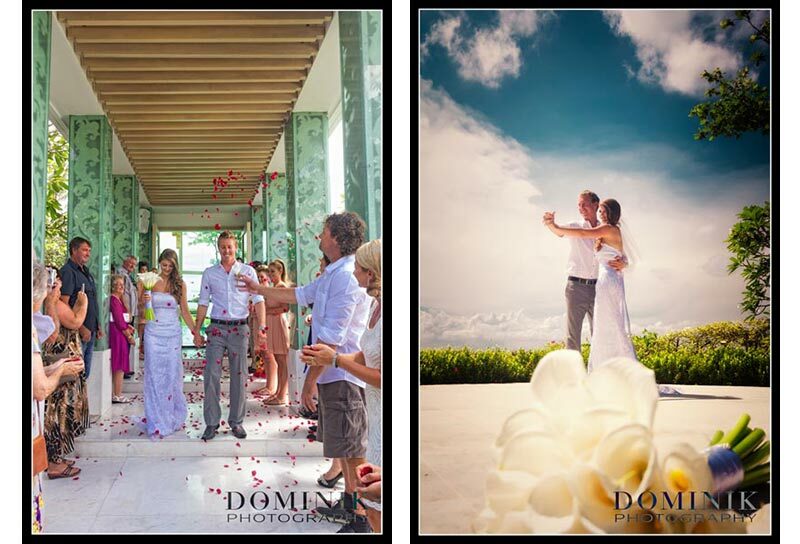 Not so for this wedding at Ayana chapel. 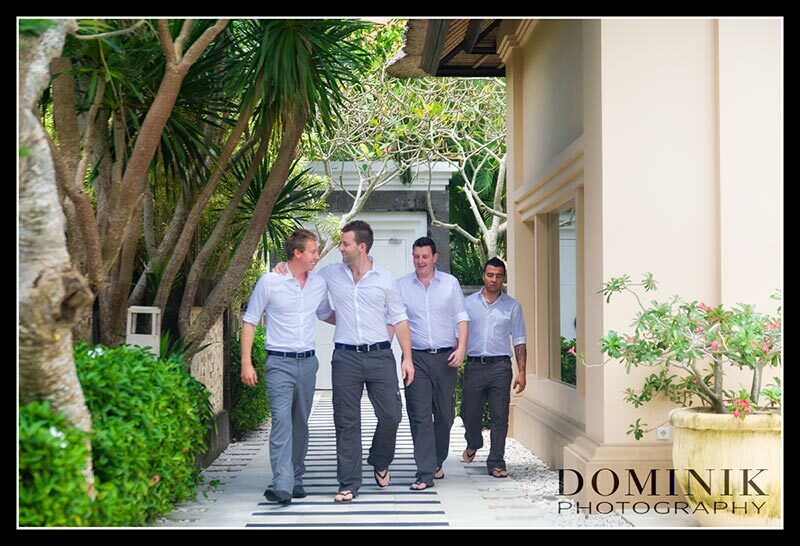 When I arrived Ryan and the ‘boyz’ where chilling in the bridal villa. Shortly afterwards the ladies arrived. 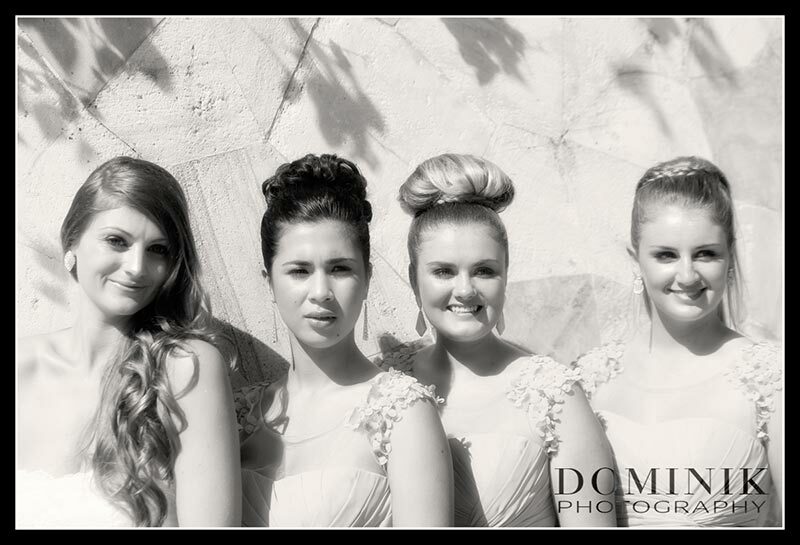 The team from BALI MAKEUP & HAIR was finishing up the ladies at the bridal villa. 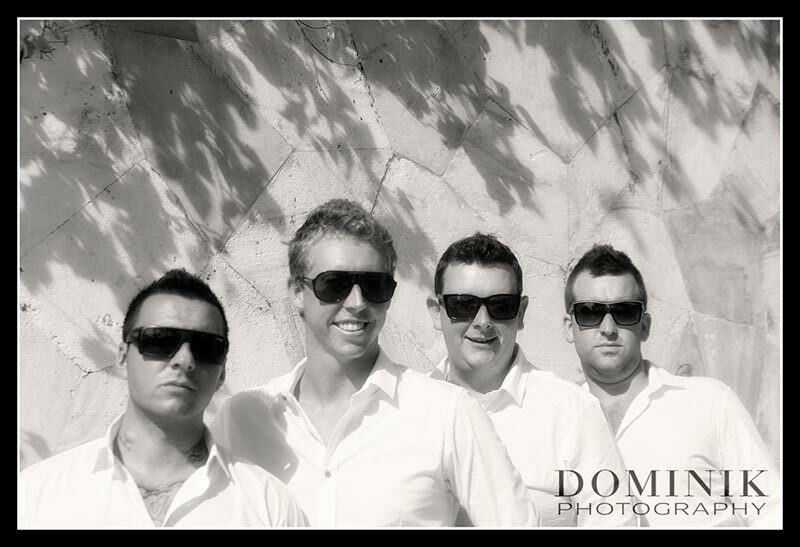 In the meantime the groom and his groom’s men were also getting ready. Ryan and the groom’s men went into the chapel after the guests were seated. Everyone was in anticipation for the ladies to arrive. And they were not disappointed. 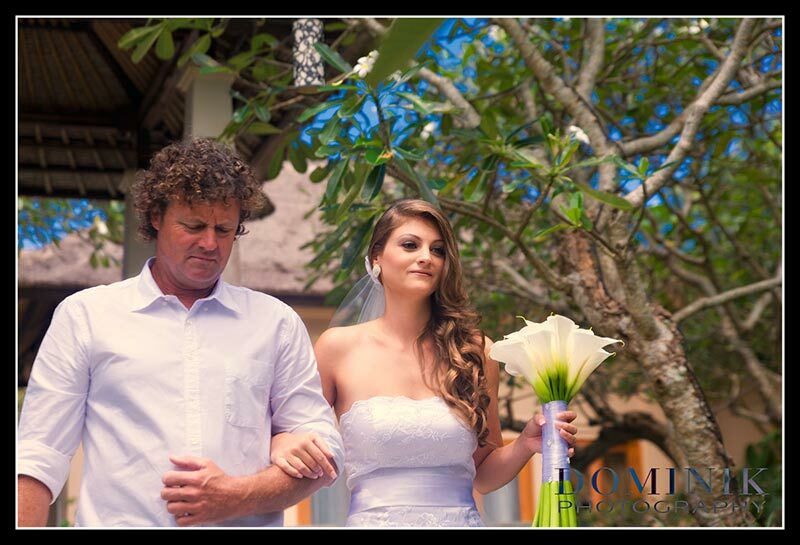 When Kristi and her father entered the chapel she reigned supreme. 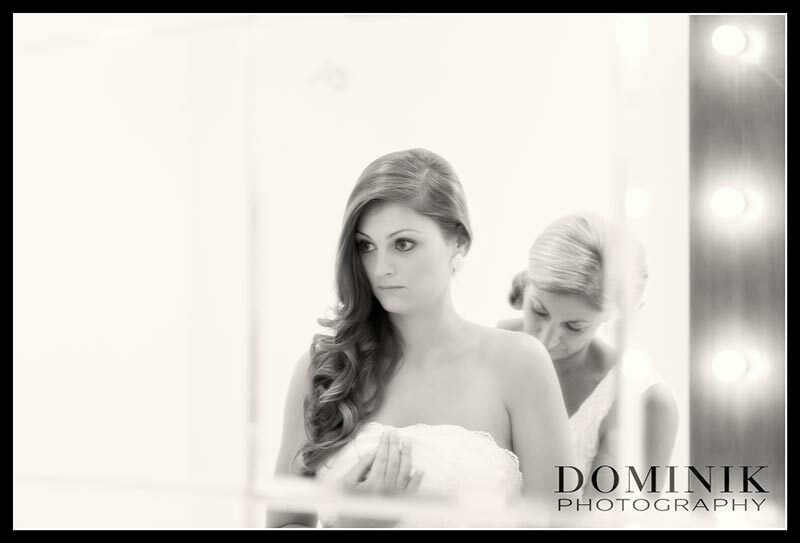 What a stunning bride – elegant and beautiful! 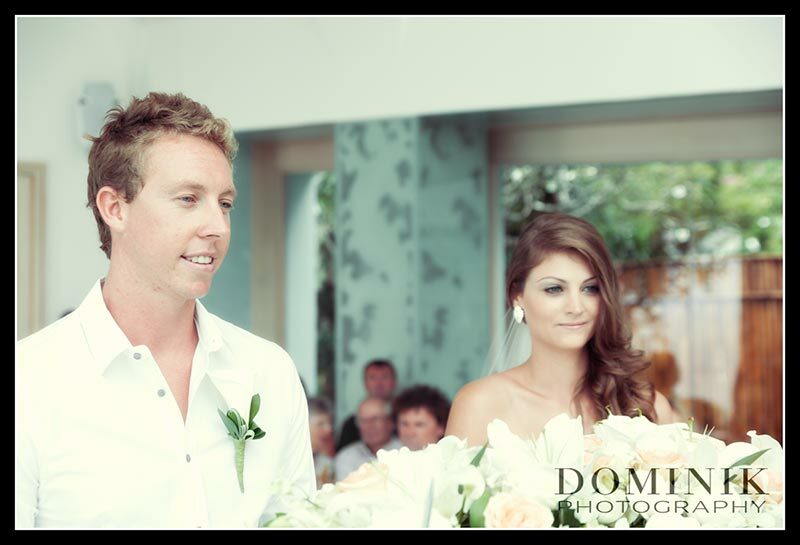 The ceremony was ‘short and sweet’ – just as they wanted it. Because there were only 20 guests it felt rather intimate and relaxed. After the ceremony of this wedding at Ayana chapel concluded we took the obligatory group & family photographs at the back of the chapel, which provided for a nice backdrop. After that concluded guests dispersed and Kristi & Ryan and the bridal party retired for some snacks and to ‘chillax’ in the bridal villa. 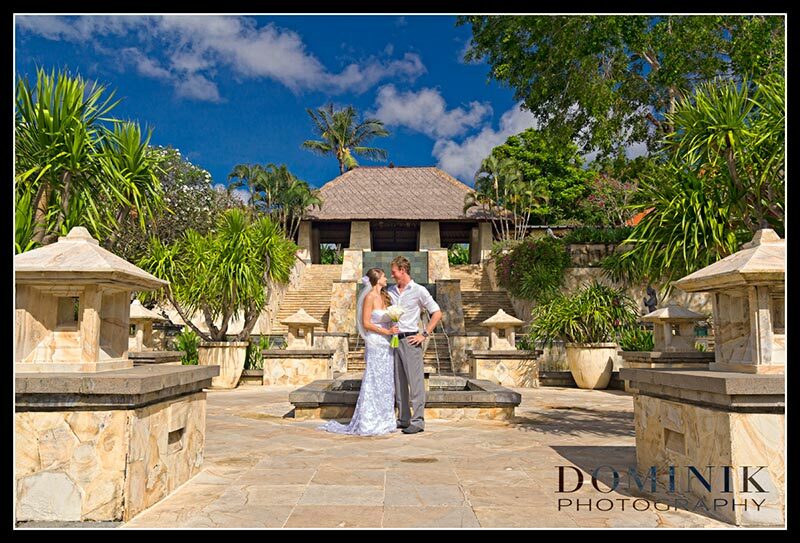 That was followed by a photo session on the hotel’s grounds. 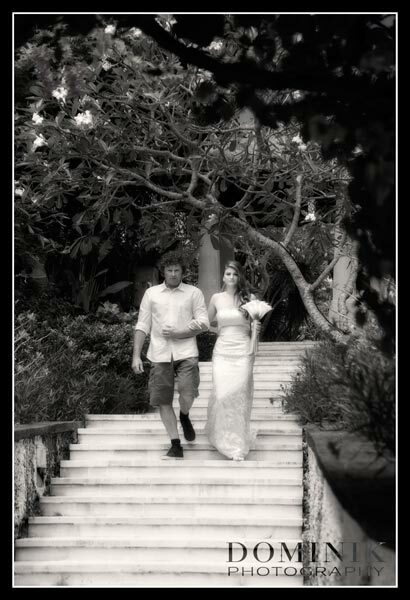 Afterwards we all headed to the villa where their reception was to take place and arrived there well before sunset. Kristi changed into her spectacular evening gown. During the twilight period we still had plenty of opportunity for more lovely photographs. Meanwhile guests started to arrive. 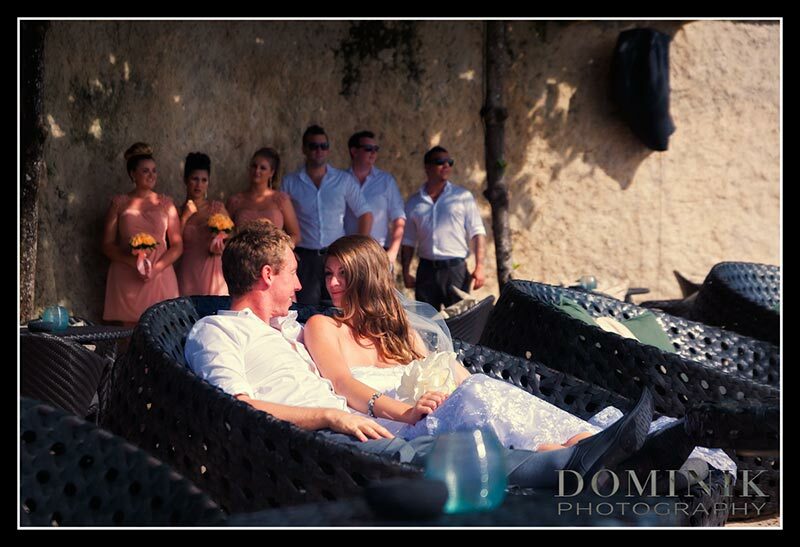 They mingled and enjoyed themselves at this magnificent villa. As night fell guests were seated and a rather informal reception ensued. 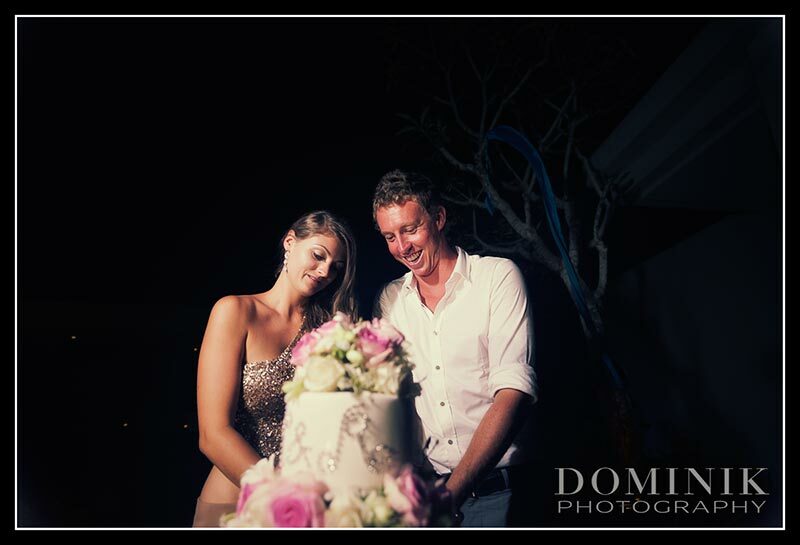 There were a few speeches and of course a cake cutting but it all felt very relaxed. 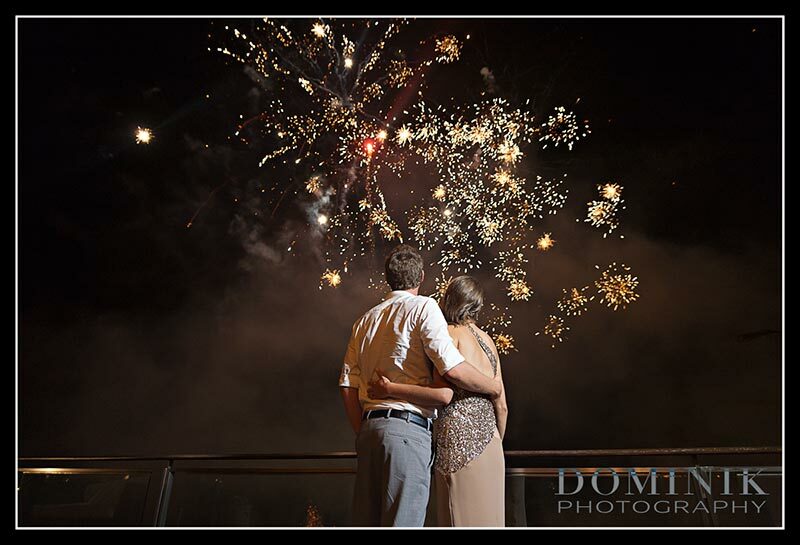 The highlight of the evening was when a spectacular firework was set of in front of the villa – much to the delight of everyone at this fabulous wedding. My team and I left then and the party continued. 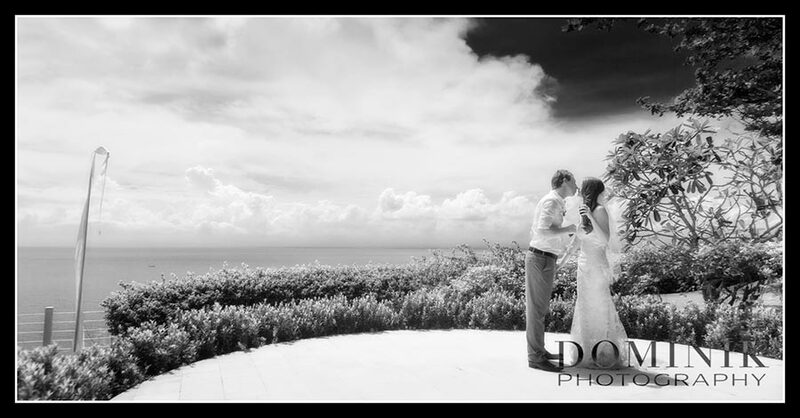 For me, this was a very clever and pleasant wedding at Ayana chapel. 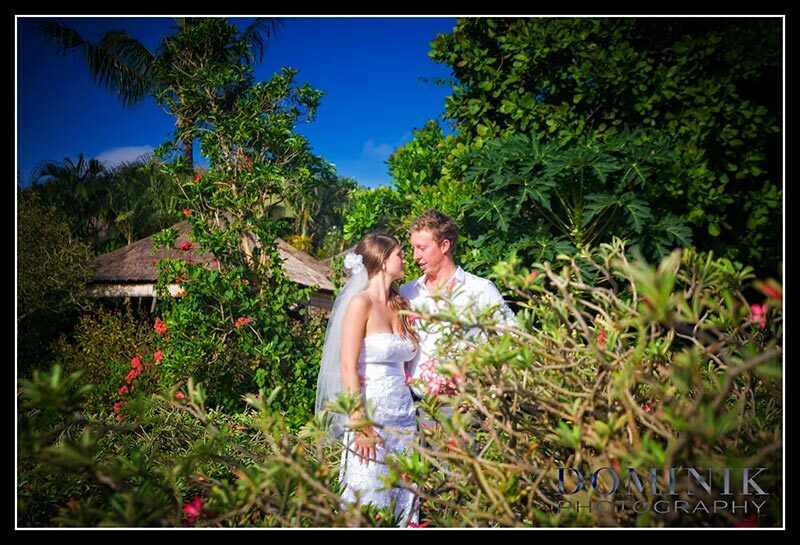 Once again: Good on ya Ryan & Kristi and a big THANK YOU for letting me document your wedding at Ayana chapel. 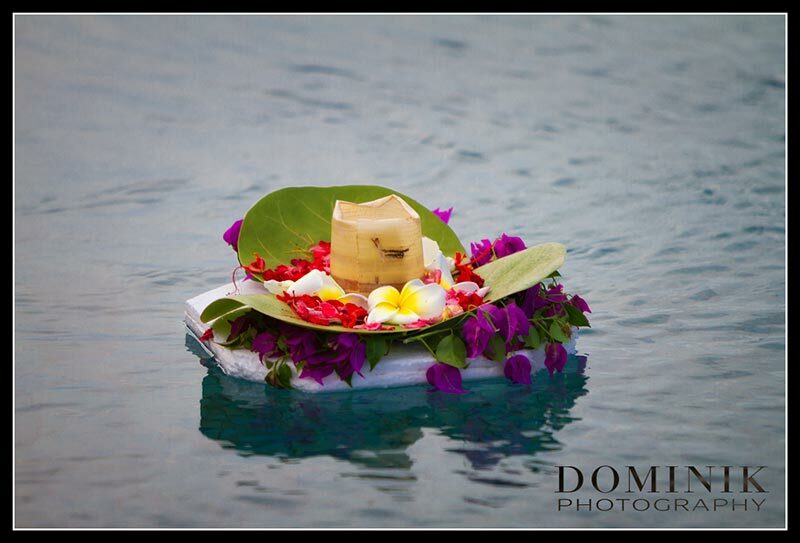 If you dear reader also want to have a clever wedding and learn a few tricks on how to safe money you may want to see the BALI WEDDING BLOG, with heaps of advise on how to plan and organize a wedding in Bali on your own. As Dominik has mentioned, I was in contact with him quite a while before our wedding. 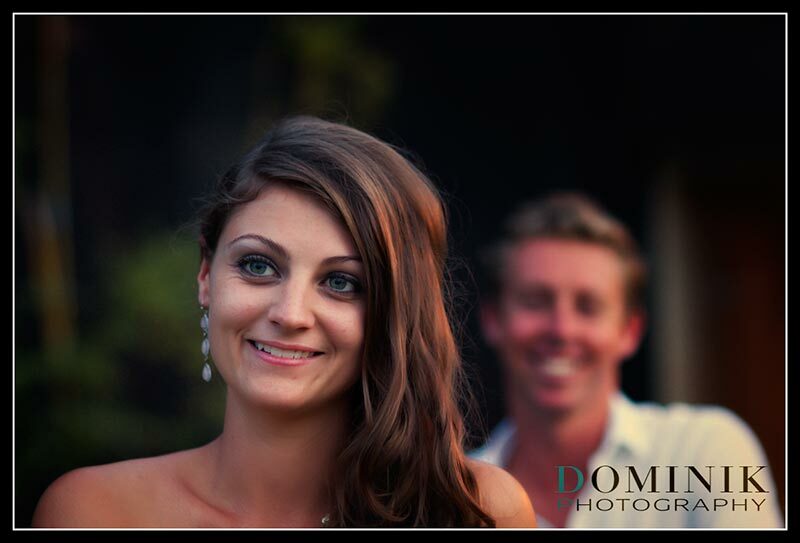 After researching photographers in Bali, it was clear in our opinions that Dominik was the best. 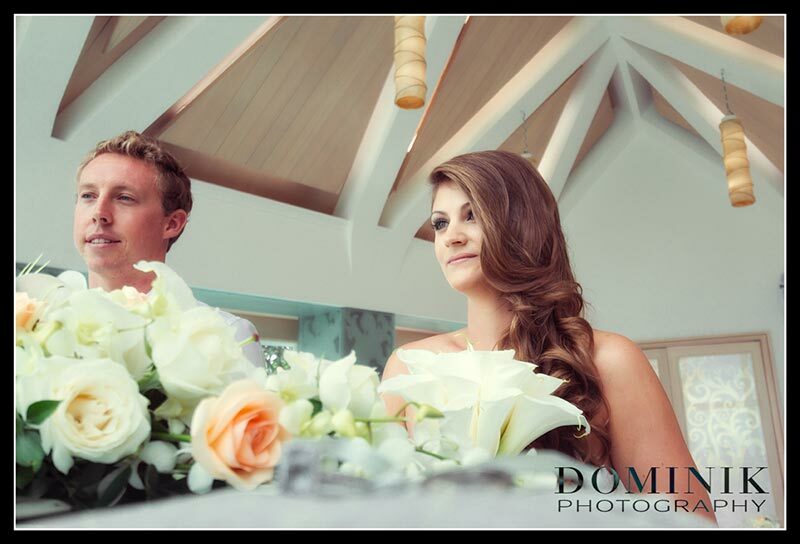 Therefore, we wanted him to photograph our wedding from day one and got in contact with him straight away to secure our date. 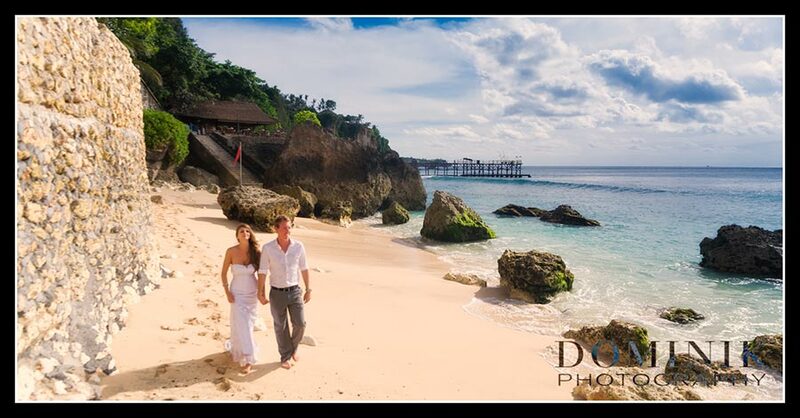 Originally Ryan and I thought that organizing a Bali wedding from Australia may get difficult. We were proven wrong. 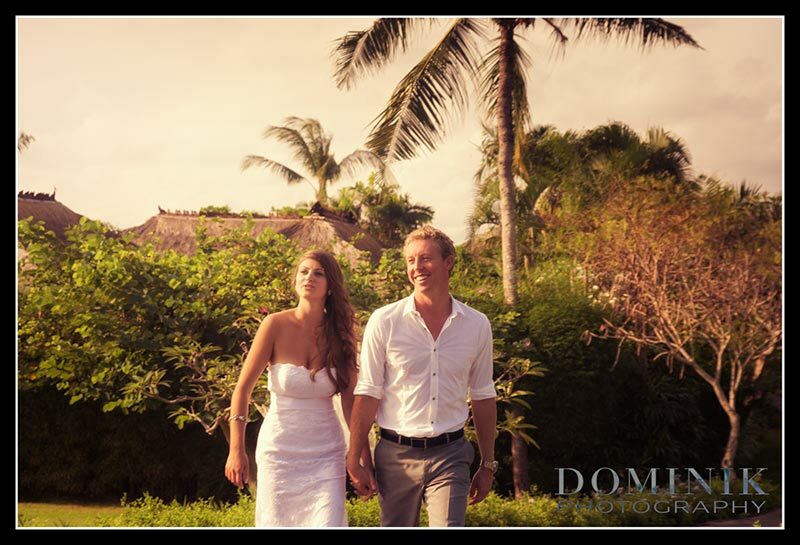 Most of our communication with Dominik was via email and all of our ideas and plans were discussed and finalized with ease before the wedding. 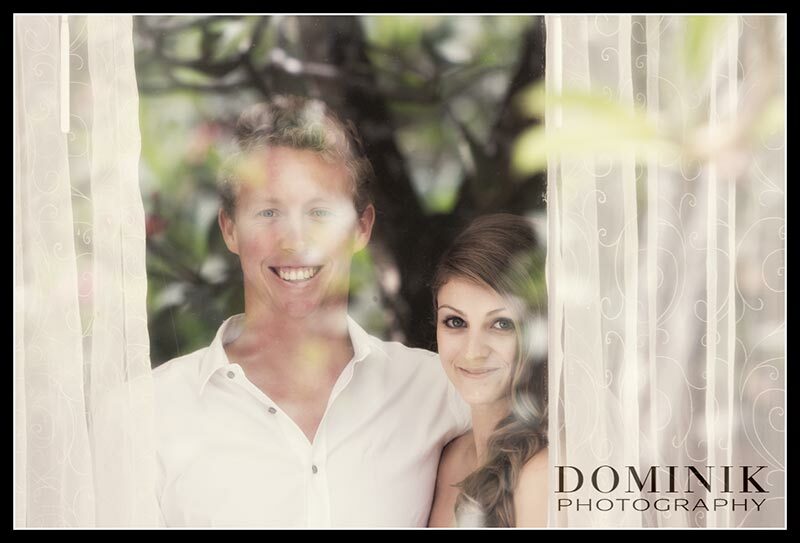 We would like to thank Dominik for the advice and ideas he shared with us which made our wedding day run smoothly and stress free. 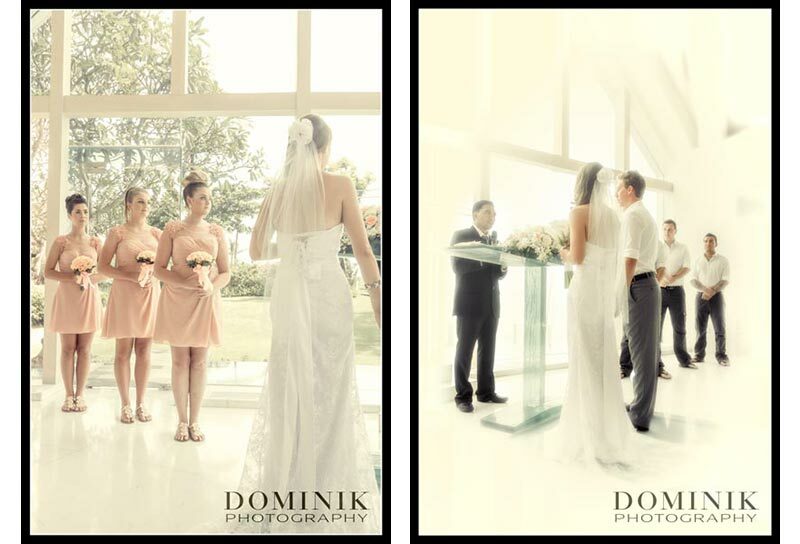 The day went perfectly and we have so many amazing photographs thanks to Dominik. 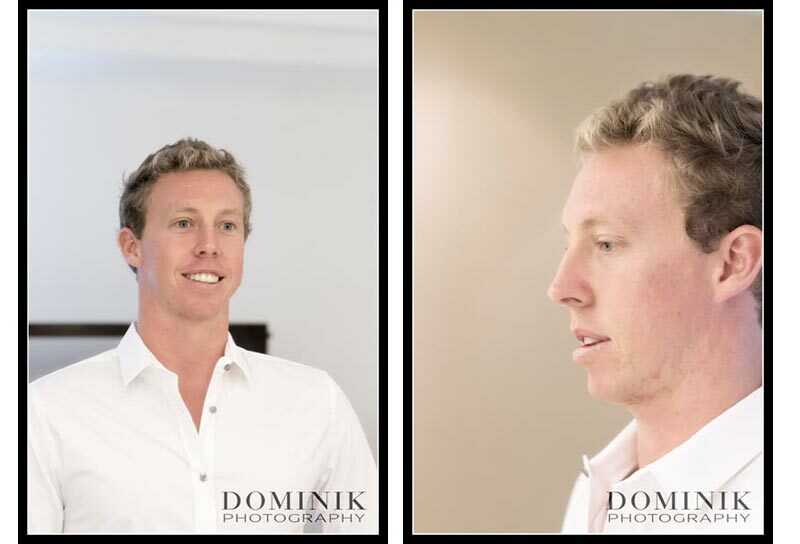 Again, we would like to thank Dominik for all of his hard work prior to the wedding, on the day and in the weeks following. 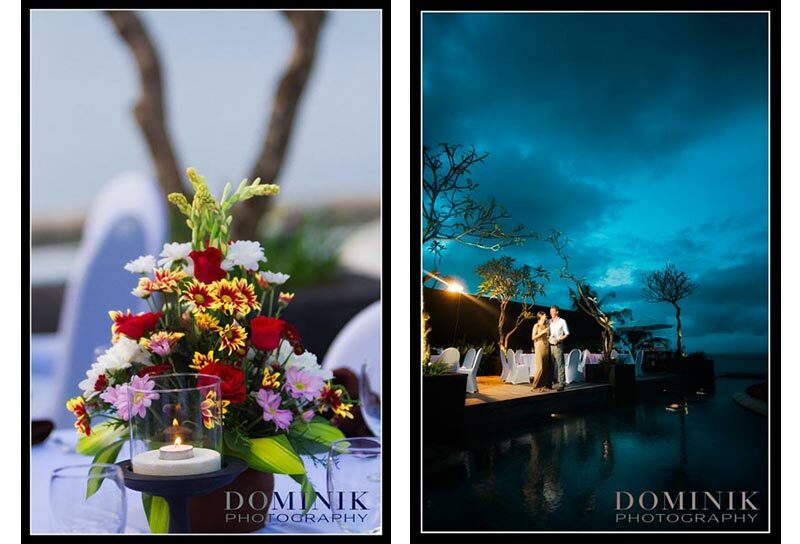 We have so much respect for him and would advise anyone planning on getting married in Bali to have their special day photographed by Dominik. 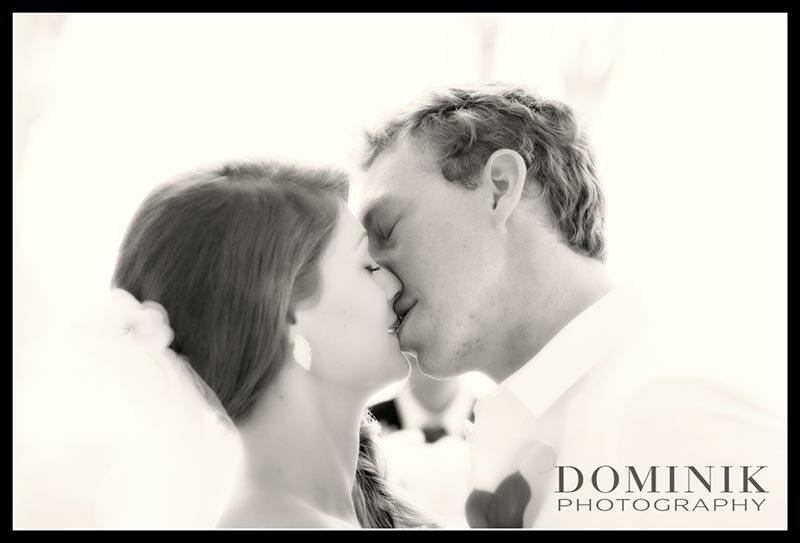 Kristi and Ryan Brown.